Meet 8-Day-Old Ovadiah, First Son of Bnei Menashe Parents Born in Israel - Breaking Israel News | Latest News. Biblical Perspective. A baby boy, Ovadiah Daniel Lunghel, was born on Tuesday, Dec. 19, to Bnei Menashe couple Hadassah and Samson Lunghel, 25 and 26, who just immigrated to Israel in November. 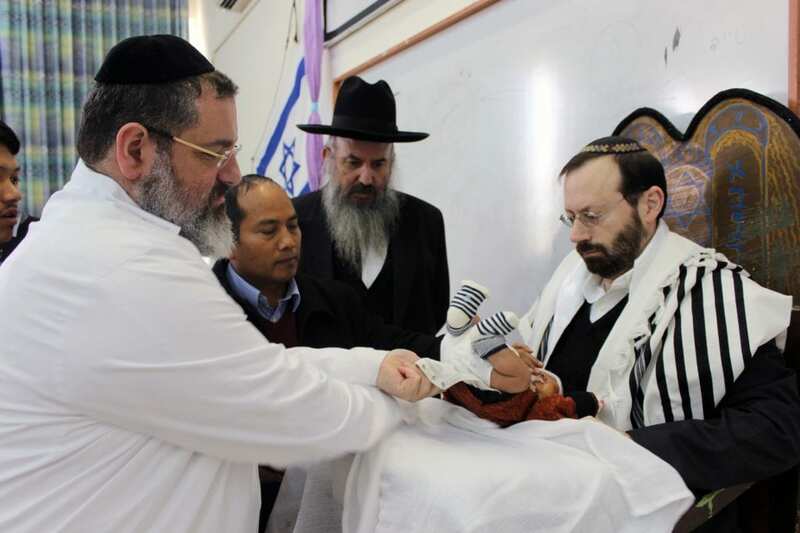 The newborn celebrated his bris, a Jewish circumcision ceremony, on Wenesday at Shavei Israel’s absorption center in Kfar Hasidim, Israel. Mr. and Mrs. Lunghel were among 162 new immigrants who arrived in Israel last month thanks to the Jerusalem-based nonprofit Shavei Israel. 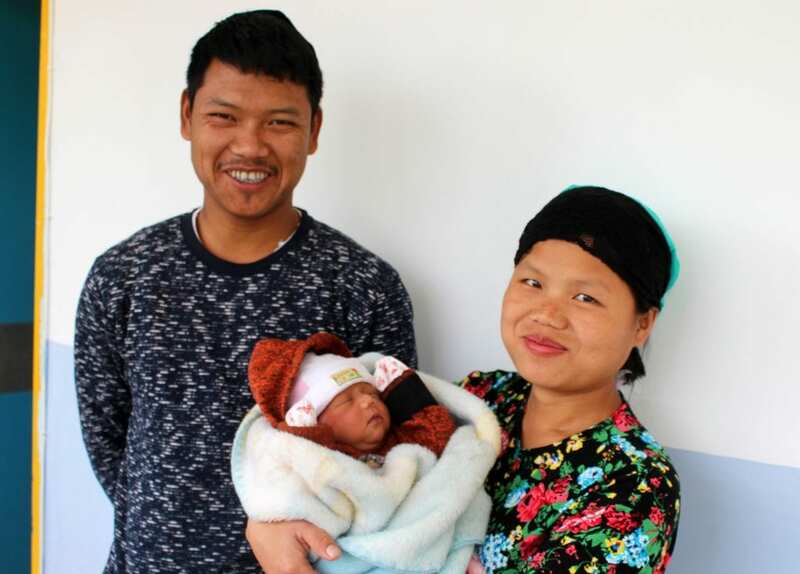 They all hail from the northeastern Indian state of Manipur, on the border with Burma, and which is home to the largest concentration of Bnei Menashe in India. The new immigrants all plan to settle in Tiberias, Israel, after they leave the Kfar Hasidim absorption center, where they formally converted to Judaism. Ovadiah is the Lunghels’ third child, “but he is our first to be born in Eretz Yisrael, so we are very happy,” said Mr. Lunghel. The Bnei Menashe are descendants of the tribe of Menasseh, one of the Ten Lost Tribes of Israel. They came to Israel thanks to Shavei Israel, which has made the dream of aliyah possible for over 3,000 Bnei Menashe over the last 15 years and plans to bring more members of the community to Israel. Currently there are 7,000 Bnei Menashe awaiting their return to the Jewish homeland.